Love Circle • Tips, Trends & News in 60 Seconds or Less! Hidden in the middle of a small residential neighborhood, Love Circle is a secret wonderland only local Nashvillians are aware of. Located on the west end of Nashville, Tennessee, this gorgeous park is jam packed with love! 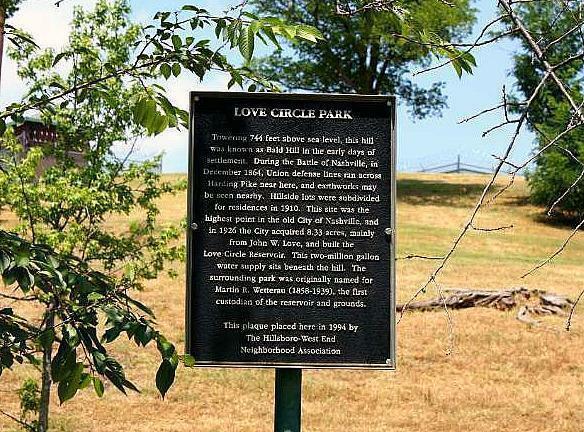 About 800 feet above sea level, Love Circle was primarily created for people to be able to enjoy a 360 degree view of the Nashville skyline (hence the “circle” part of the name). While it is decked with the makings of a perfect romantic date—stargazing, panoramic views, and mood lighting—you can also enjoy the spot with anyone: friends, family, or even pets! Love Circle is a place perfect for any time of day. Underneath a blanket of sunlight, you and your significant other can picnic, or simply just stroll around the premises enjoying each other’s company and the scenery. However, during the nighttime is when the destination is most active. On clear nights, people can spot constellations while also sitting in awe of the glowing city lights. You should note: no matter the weather, you will always need a light jacket! The wind gets very chilly in the higher altitudes. 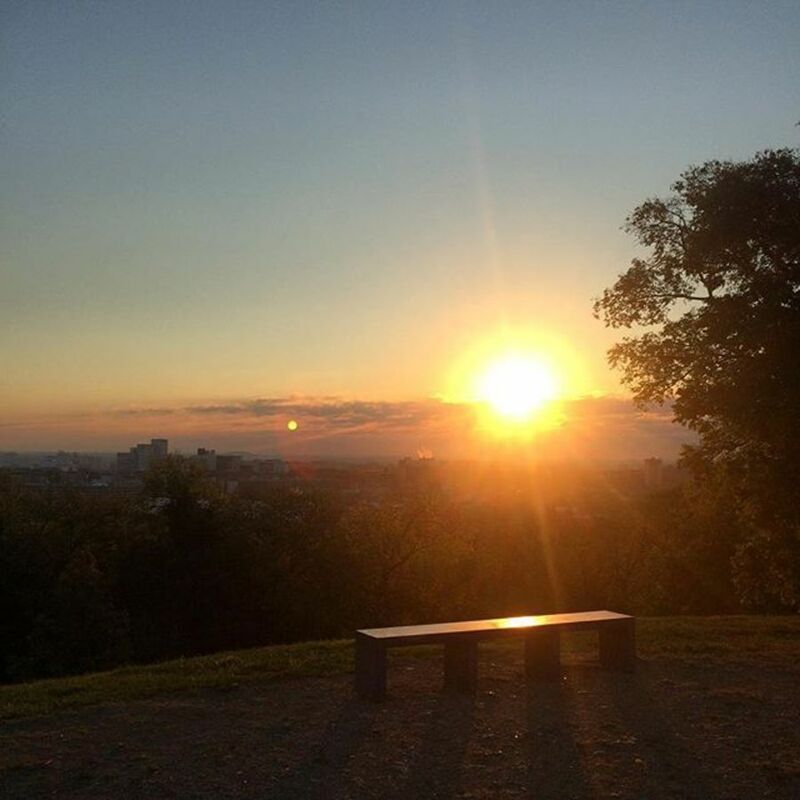 Love Circle is the already the perfect destination because of the panoramic views it provides of the city of Nashville, but it also has some other pretty great perks. It’s located in the middle of a safe neighborhood and you can just drive right up to it instead of having to take a long hike. Also, the spot is typically pretty peaceful and quiet, with only a few people. Love Circle is picture perfect encapsulation of Nashville. As a local, this is always one of the top ten places that I send tourists. Nashville is so beautifully represented at the top of that hill that it makes Love Circle is a must see while visiting Music City.